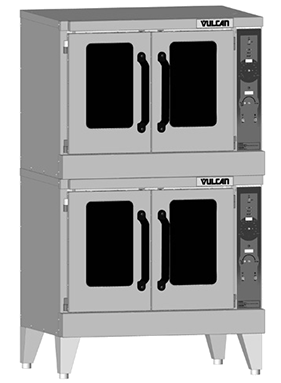 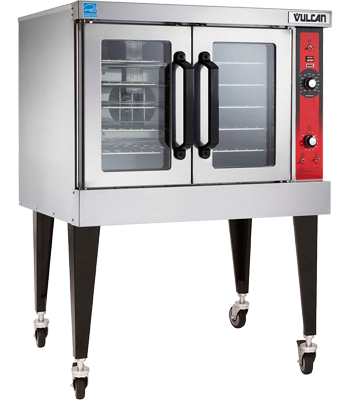 Gas and Electric Convection Ovens from Vulcan See New VC55 Series Ovens! 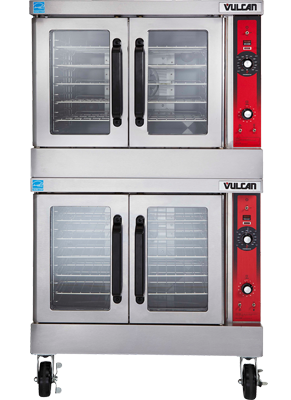 Also available in 480V models, please call for pricing on 480 Volt electrical units. 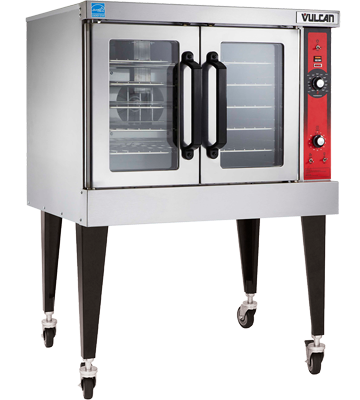 Also available in 480V models, please call for special pricing on 480 Volt electrical units. 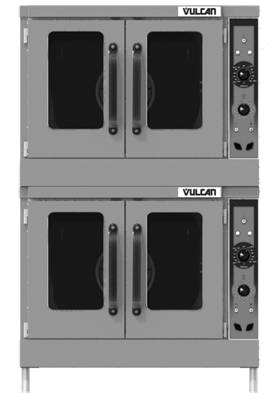 Free shipping on Wolf and Vulcan Equipment to commercial destinations with loading dock in the continental U.S.